We at Design Depot believe that hardwood flooring is an easy way to improve the look, beauty and classic stylish of your home. Let our designers assist you in making the right choice of wood flooring for your home. Our 10,000 sq. ft. showroom has hardwood flooring in variety of widths, colors, gloss and species so that you can find what works for you. In our showroom you will find amazing shades like trending grays that are very popular among our higher end and more fashion oriented customers. We also carry all shades of brown or the brighter tones to create a more contemporary look that will complement the rest of your home with depth and dimension. 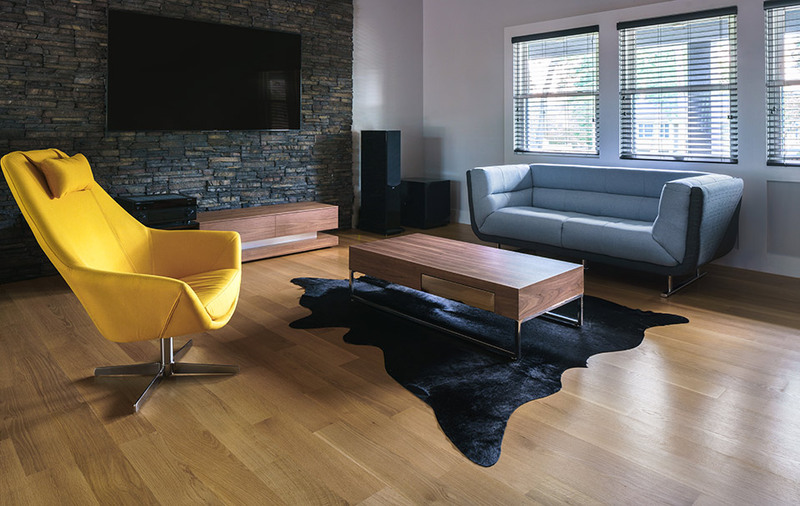 Our high-quality hardwood floors bring lasting appeal to any room, or your entire home, giving it an authentic classic style or contemporary look. 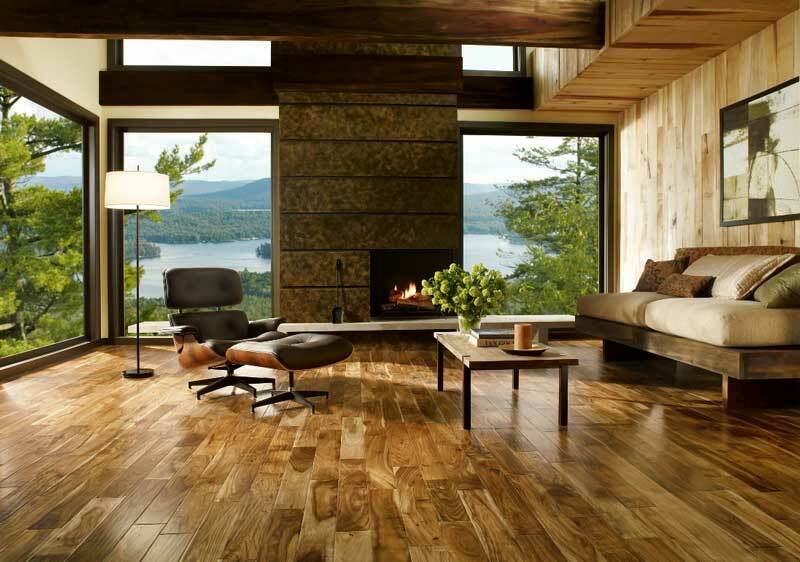 We have designers on staff to help you make the right choice in wood flooring for your home. Come visit our expansive showroom to see all of the different varieties available. Our designers will walk you all the way through your flooring project, from beginning to end. Call us today for a free in-home hardwood flooring design & layout consultation using our high definition photo realistic 3D rendering software. 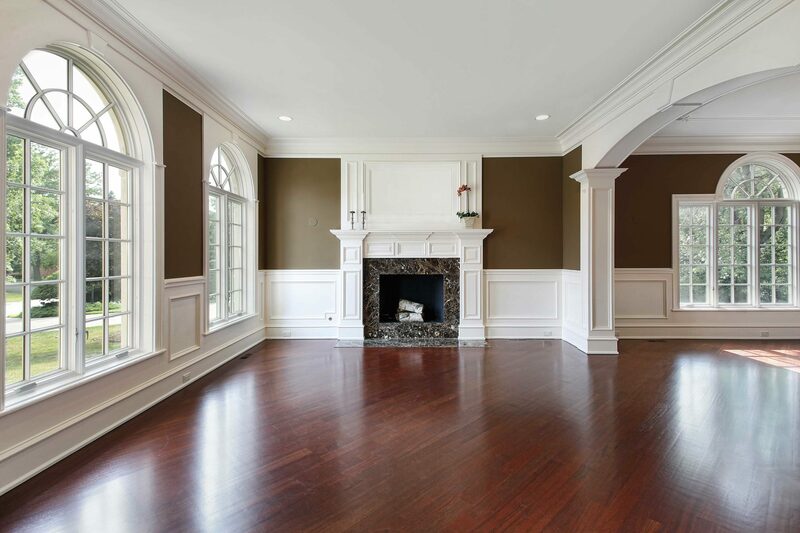 This will allow you to think, visualize and see your hardwood flooring project come to life. Contact a representative today to learn more about our services!